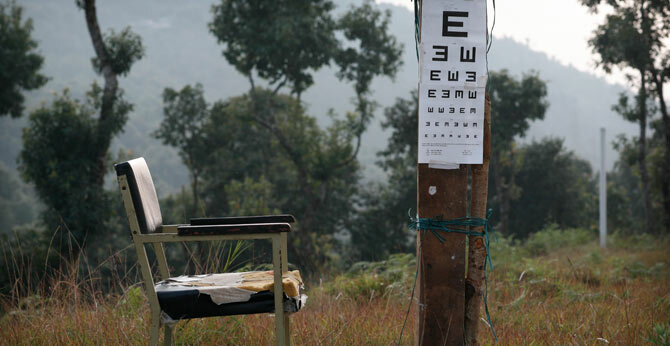 Just a handful of ophthalmologists work in remote areas. 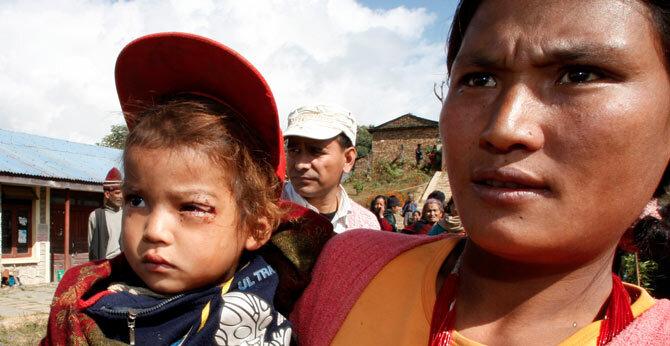 The Eye Care Foundation supports two major eye hospitals; one in Pokhara and one in Mechi. 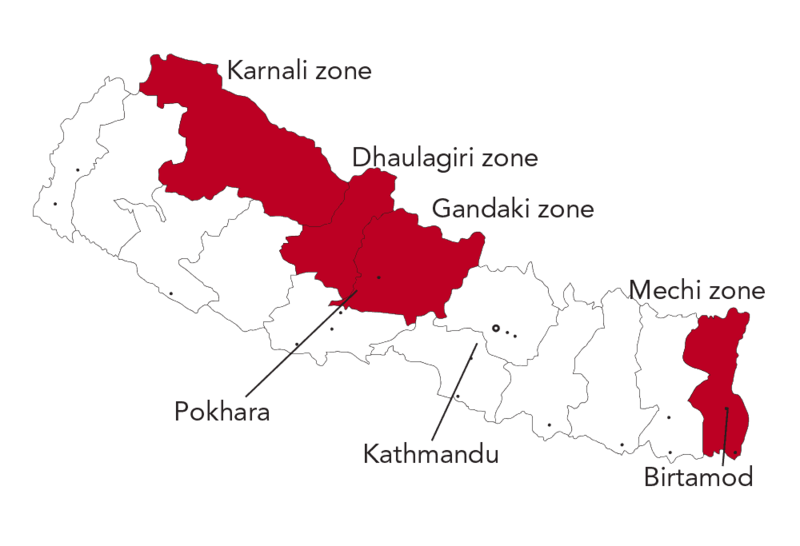 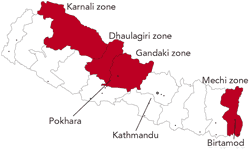 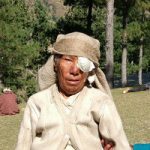 The Eye Care Foundation also supports eye care programs in the four regions of Gandaki, Dhaulagiri, Mechi and Karnali. 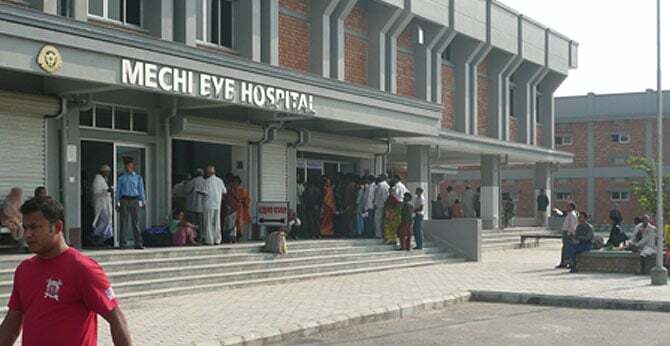 Building and equipping of eye hospitals and local clinics. 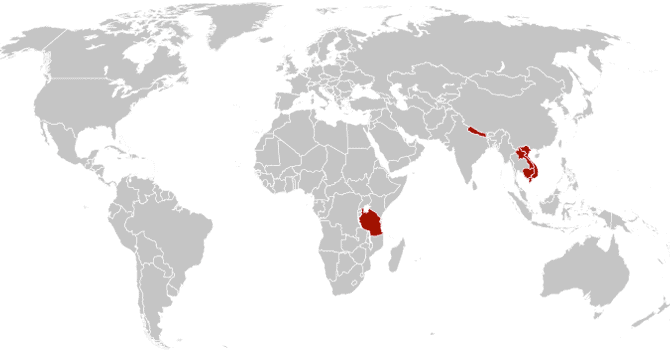 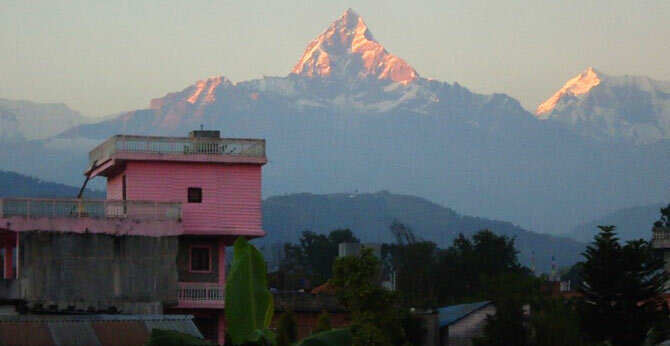 The Nepal office was opened in 1988. 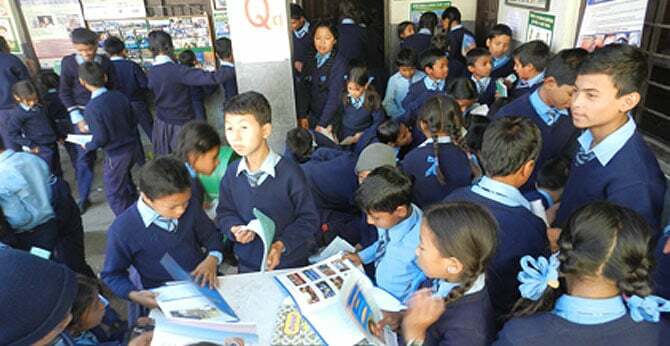 The country representative, Anil Gorkhaly, supervises the projects. 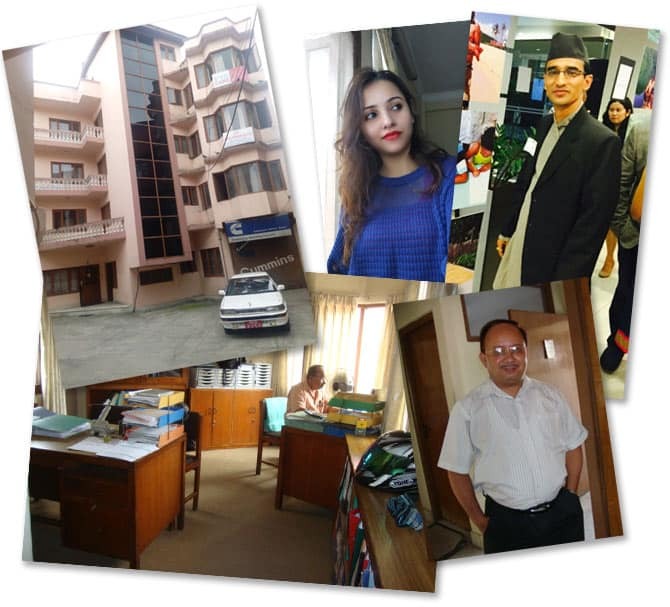 He is assisted by Sujata Gautam who is responsible for administration and finance. 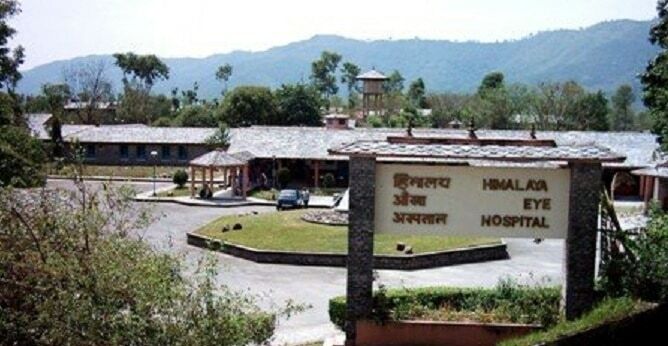 Mani Ram Pradhan is responsible for logistics. 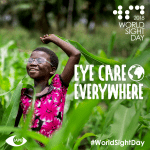 Anil Gorkhaly reports to Yvonne Reifler, head of projects at Eye Care Foundation. 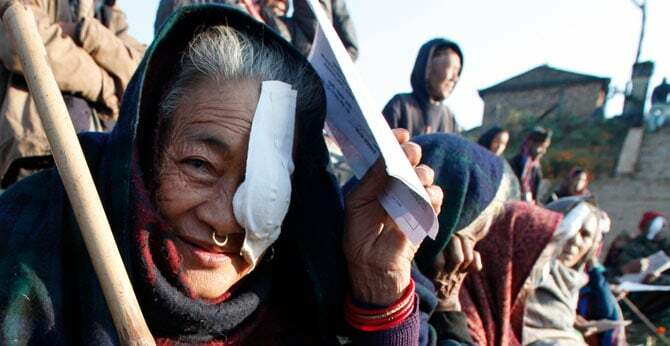 For medical advice they are assisted by the Dutch ophthalmologist Coen Hiemstra, who works on a voluntary basis as a medical advisor for the projects of the Eye Care Foundation in Nepal. 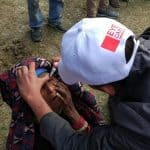 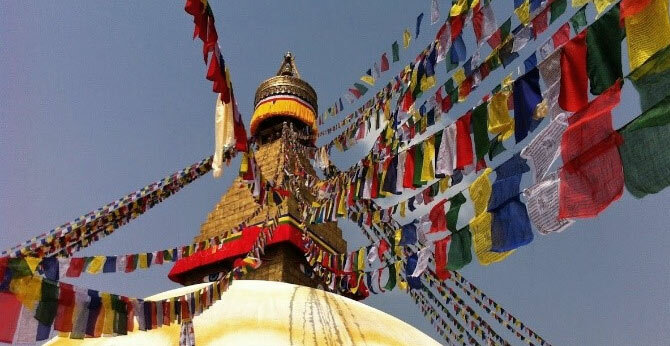 Follow Eye Care Foundation Nepal! 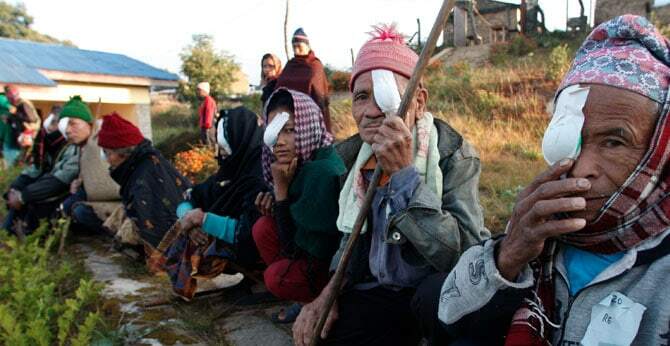 Follow Eye Care Foundation Nepal on Facebook and stay informed!